As Vice President of North American Sales, Doug is responsible for driving major accounts and partnerships. Doug Smidl brings to Accedian Networks more than 25 years of sales and sales management experience in the telecom and enterprise markets. 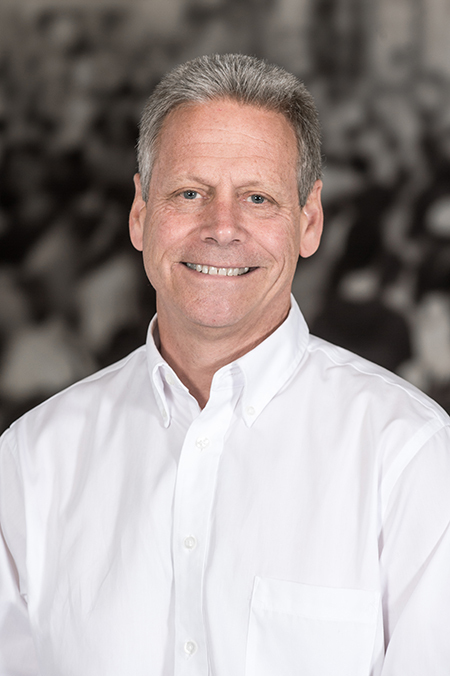 A proven leader with a strong pedigree in developing successful, high performance sales teams, Doug has closed many multi-million dollar contracts with industry leading customers including Verizon, AT&T, Sprint, Cisco, HP, IBM and Google. Prior to joining Accedian, Doug was Vice President of North America Sales at Alvarion, a global leader in 4G wireless communications for service providers and enterprise. Prior to Alvarion, Doug served as Vice President of Sales at JDSU, within the Optical Communications Group, where following the acquisition of Picolight, he scaled Datacom’s annual product sales to over $100M. During his tenure at ADC Telecommunications, Doug held several executive positions, including Vice President of Sales for ADC’s Broadband Access Transport Group, where Doug led a sales and sales engineering organization that captured $800M in revenue from targeted North American carriers, wireless operators, MSO cable operators, and IOC’s. As Vice President of Marketing for the ADC Homeworx HFC / FTTH platform, Doug managed the Company’s global Marketing, Product Management and Customer Service organizations, and generated over a $100M in revenue. Doug holds a Bachelor of Science Degree in Business Administration from Iowa State University, and an MBA from the University of Minnesota.